Maggie Cheung Man yuk (born 20 September 1964) is a Hong Kong actress. Raised in England and Hong Kong, she has over 70 films to her credit since starting her career in 1983. 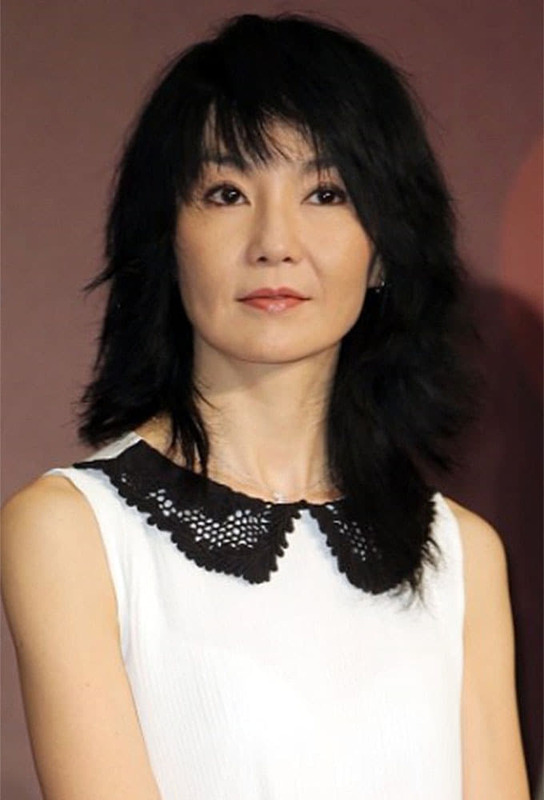 Some of her most commercially successful work was in the action genre, but Cheung once said in an interview that of all the work she has done, the films that really meant something to her are Song of the Exile, Center Stage, Comrades: Almost a Love Story and In the Mood for Love. As Emily Wang in Clean, her last starring role to date, she became the first Asian actress to win a prize at the Cannes Film Festival. Cheung's native language is Cantonese, but she is multilingual, having learned to speak English, Mandarin and French.